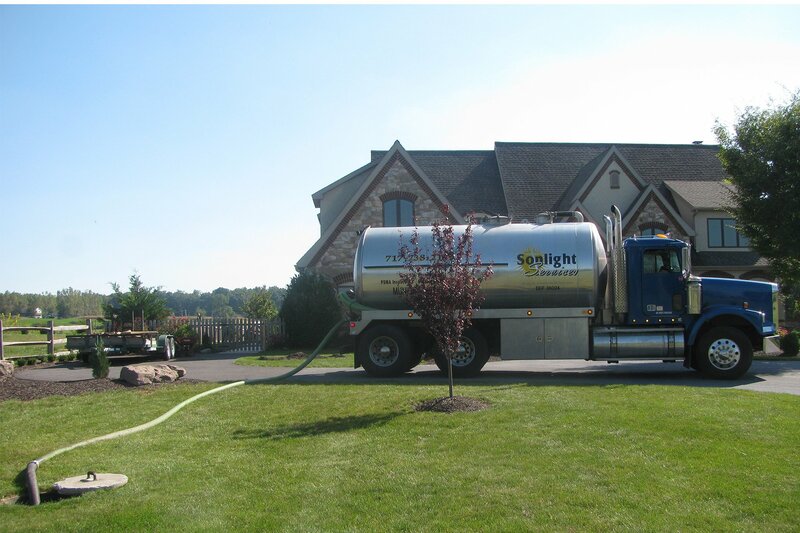 Your septic tank is one of your home’s most important components, and it is going to require a little bit of maintenance over the years. Those who don’t regularly empty their septic tanks could end up dealing with expensive and messy repairs. Here is a quick look at a few signs that your septic tank might need to be pumped. Slow drains can be caused by a myriad of issues, and that includes a full septic tank. If a single drain is slow, then you most likely have a clog somewhere in the system. When the septic tank is getting full, however, all of the sinks, showers, and baths in your home will start to drain slowly. An extremely full septic tank might also push some of the waste back up through the drains. A well-maintained septic tank shouldn’t give off any unusual odors. Modern septic tanks are designed to be as airtight as possible, and they will only release gas when the pressure has become too great. You may notice odors coming from your sinks or shower drains if the tank is nearly full. Those odors might also be present near the tank itself or the pipes leading into the tank. You should be wary of any sudden changes to the grass or plants above your septic tank. Your grass might suddenly become lush if the tank is overflowing, and you must immediately contact a septic tank contractor Orlando to prevent further damage. An overflowing tank can also kill the lawn depending on what chemicals have been used to clean it. Properly maintaining your septic tank will increase its lifespan and reduce your risk of an expensive accident. In addition to regularly emptying the tank, you must also have it inspected by an experienced septic tank contractor at least once every three years.